Great Investment property or primary residence. Total of 3.22 Acres consisting of lots 7 & 8. 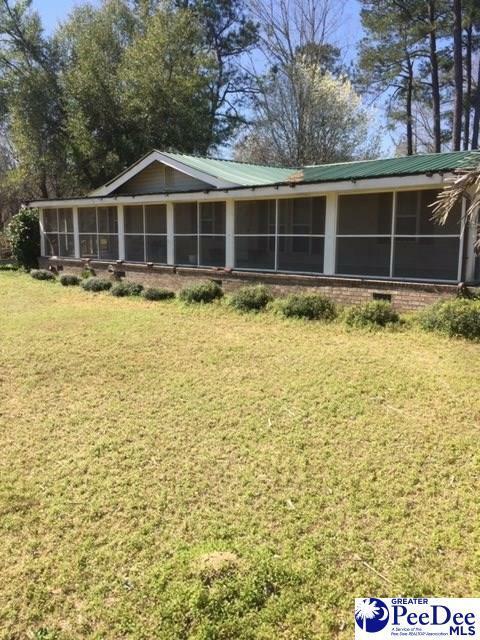 Lot 7 is 1.57 acres with a 1984 Ranell Mobile Home, This Spacious open floor plan is Move-In-Ready with Brick under pinning 24 X 52. Brand New Roof! HVAC is 3 years old. Fenced in Back yard with Large storage building, shop and boat shed. Adjacent Lot 8 is vacant and has power pole and septic tank in place. Originally this home was 3 bedrooms but was remodeled to combine 2nd & 3rd bedrooms into a Huge Master bedroom. Selling Agent: Mike Timmons, Jr.